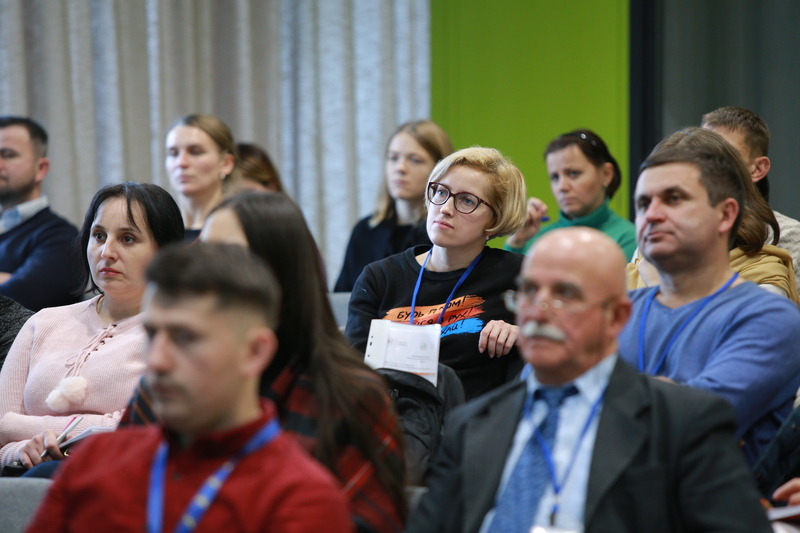 In October 2018, the Center for Leadership of UCU, together with the Lviv Business School and the UCU School of Management, launched an educational program for political parties Good leaders for good governance. 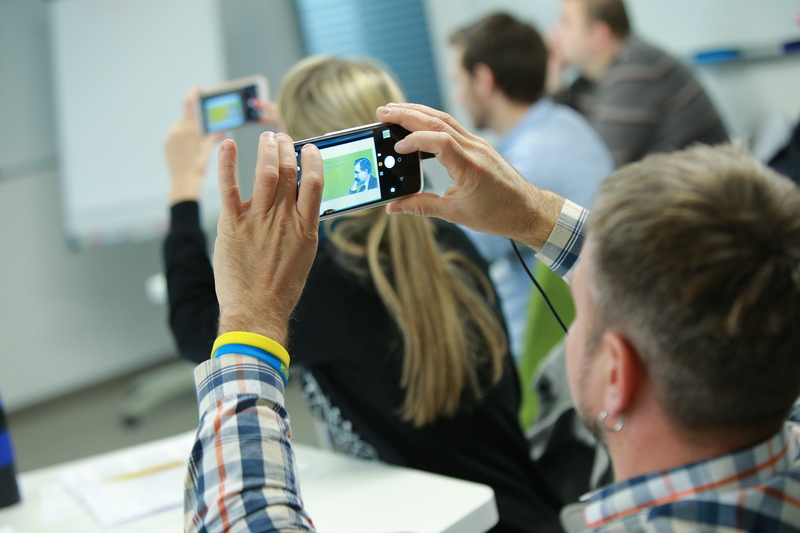 The program united members of five political forces within the UCU: the Power,of People, the Democratic Alliance, the Self-Reliance Association , the Civil Position and the Ukrainian Galician Party, who study together during four modules. Among the participants there are members of the political council of these parties, heads of local branches, deputies of local councils. Our ambitious goal is to change the paradigm of leadership of the Ukrainian political parties and to develop a new generation of socially responsible leaders. Good leaders for good governance – it is not just about leadership: it is about teamwork and coalition building, conflict solving and mediation, psychology and media image of a politician. Within the educational program, we are talking a lot about the features that a true leader should possess: balance, humanity, visibility, humility. Politicians are learning to seek compromises, effectively resolve conflicts within a team, and co-operate with others. 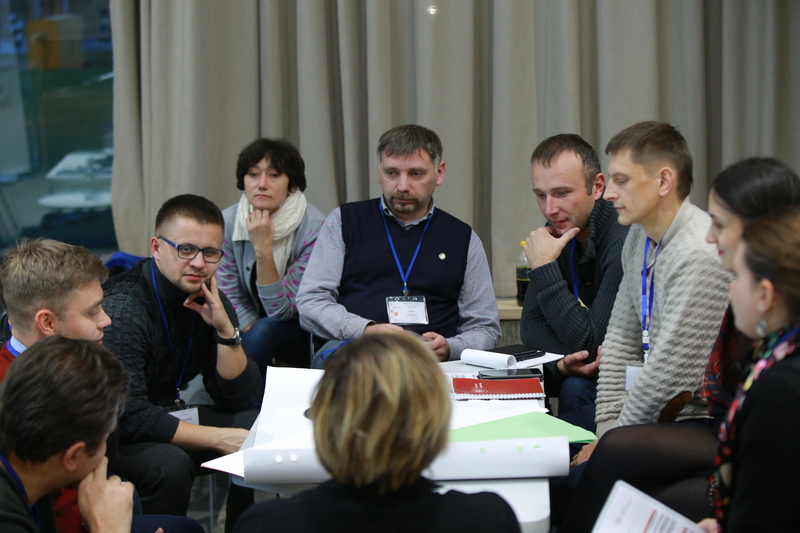 For our readers, we have gathered some interesting theses that we have heard from the teachers of the Good leaders for good governance program Andriy Rozhdestvenskyi, Sofia Opatska, Yaroslav Hrytsak, Yevhen Hlibovytskyi, Zoya Kazanzhy, Yaroslava Ruschyshyna, Maryna Dovzhenko, Maxym Yakovlev, Maryana Malachivska, Galyna Bordun and many others. → It’s time to professionalize policy, all party decisions must be taken on the basis of facts, data and powerful intra-party analytics. Politics is not a place for amateurs. → The country is in the process of transformation and political forces must be ready for existence in conditions of constant change. → A Ukrainian today is the one who empathizes with the pain of another Ukrainian. → It is important that each member of the team understands the main idea of the organization. When we lose the idea, when we do not see where we are going, we fall to populism. Then, every member of the team will figure out himself where, how and why to go. → Citizens are overwhelmed with political messages and informational misconceptions. Playing by “old rules” the parties risk to end up finally losing credibility of voters. → The theory of generations in Ukraine also works. That is why modern political parties should use different approaches to communication: from party newspapers to Instagram. → Political communication must multiply and not destroy social capital or neutralize institutional trust. → This imposes a greater responsibility on the choice of wording, messages and circumstances by the spokespersons. → In the course of time, a culture of political debate will be formed in Ukraine, and one must already learn how to behave decently with political opponents in public venues. Follow the activities of the Center for Leadership of UCU in Facebook to get more useful information about our research and training projects.